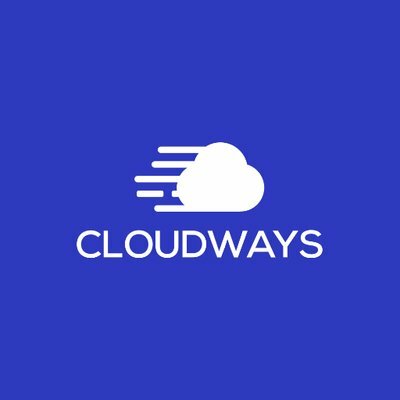 Cloudways coupon to save 10% off the first 3 months. Cloudways are a managed cloud hosting platform, where they give you beginner-friendly access to various cloud hosting services like DigitalOcean and Linode. Instead of needing to manage your cloud server by yourself, Cloudways does the heavy lifting for you and gives you an easy-to-use dashboard area.